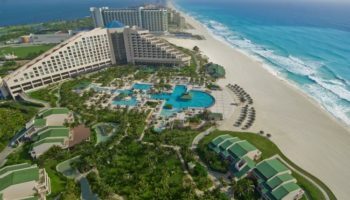 Cancun is all about its party atmosphere; it’s a world-renowned capital of good times, Spring Break, and excessive drinking. 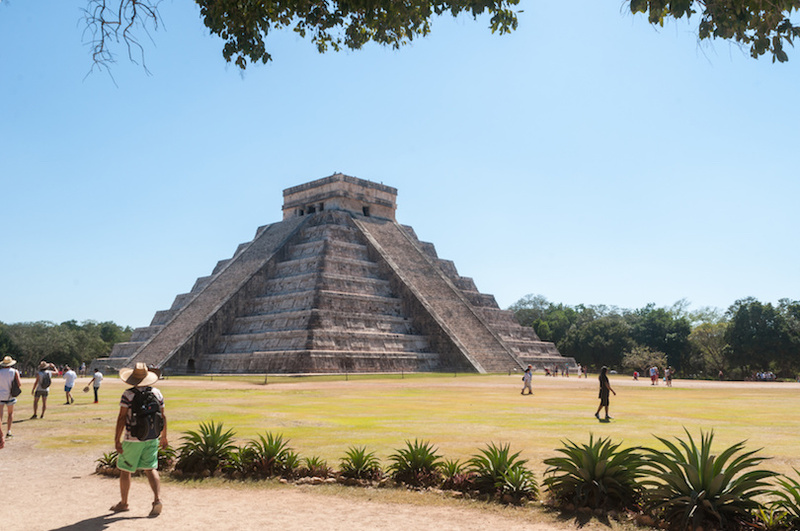 But when the partying has gotten all a little bit too much and you feel like you need to get out of town for a day of culture, head out to Chichen Itza. 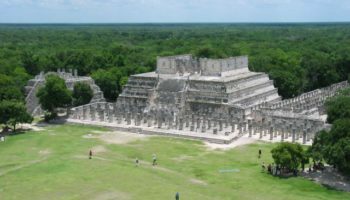 This one is all about getting to grips with Mayan and Mexican culture. 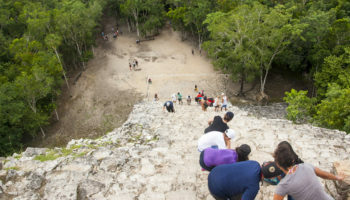 Your guide will help you get immersed in the Mayan architecture as you learn about the culture, religion, the stunning Mayan monuments themselves, and the advanced techniques used to create them. 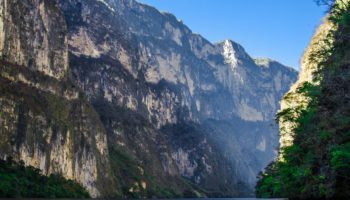 You can even stop off for a swim at a nearby cenote – or sinkhole; these places are dotted all over this part of Mexico and make for a refreshing pit stop. 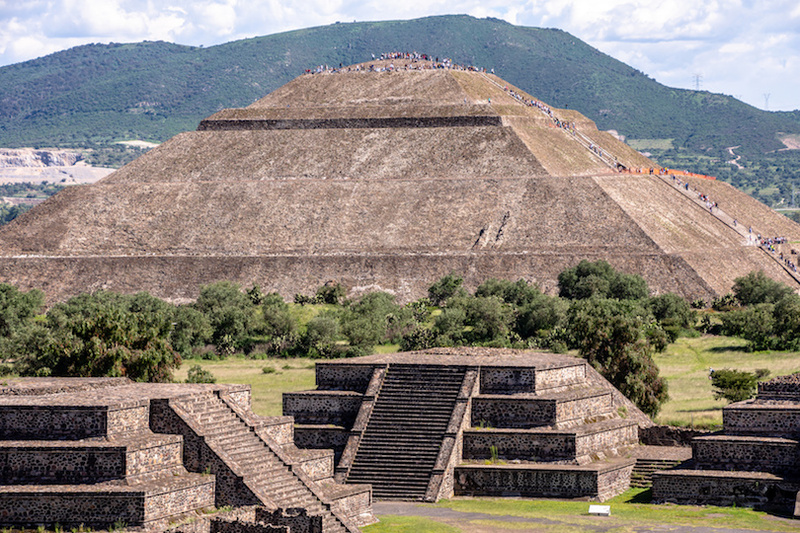 There are a whole lot of wonders to be seen, not only the pyramid of El Castillo itself. 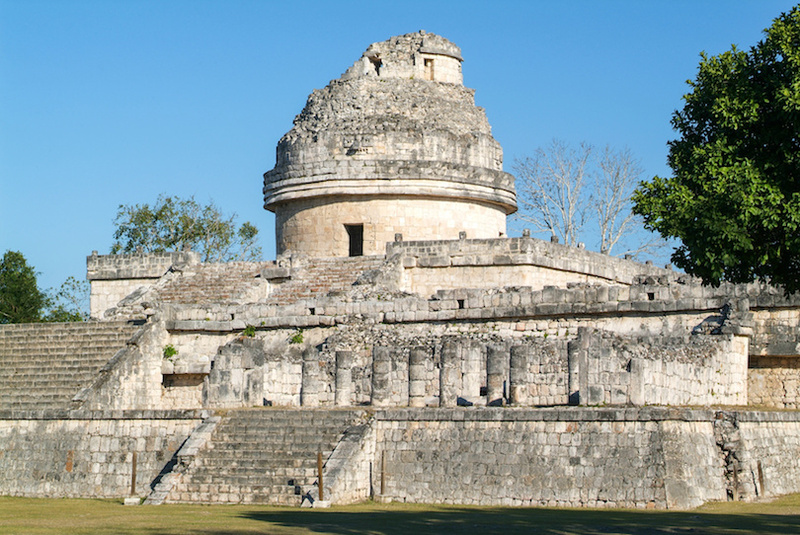 The archaeological zone of Chichen Itza is packed full of other ruins of temples and palaces. Don’t worry, you won’t be in the dark. Your guide will make sure you learn so much about this place, making for a fantastic history lesson with a genuinely passionate guide who really cares about preserving the past. On this amazing day trip, you will see not one but two must-see attractions for what is a fantastic day out. Plus it’s totally stress-free; you’ll get picked up directly from your hotel and whisked away to see these wonders of ancient history for yourself. 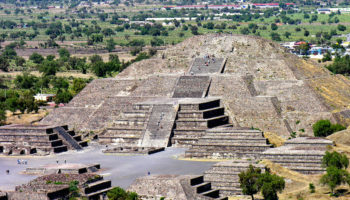 The fantastic tour guide will collect you from Mexico City and drive you to the Teotihuacan Pyramids. On the drive – so you can properly appreciate this marvel of ancient engineering when you first lay eyes on it – your knowledgeable guide will tell you all about when they were built, who built them, and why. 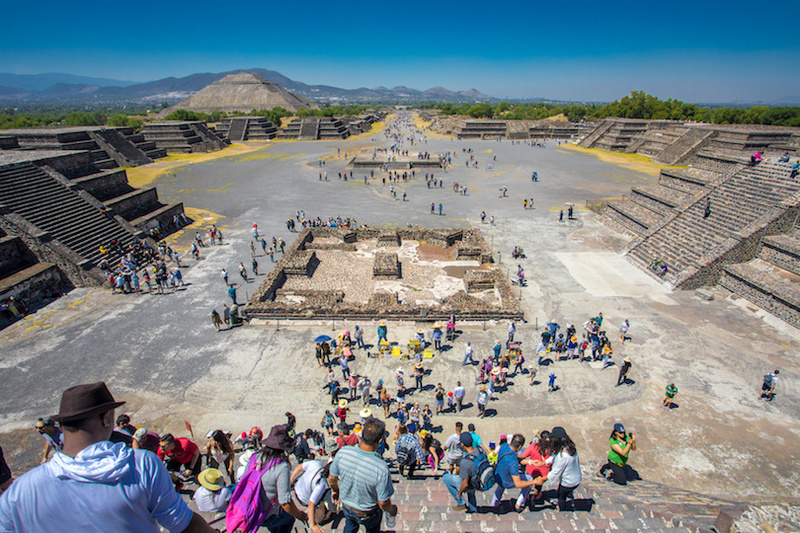 This incredible historical site is also known as the City of the Gods and the scale of it all makes you really appreciate why. 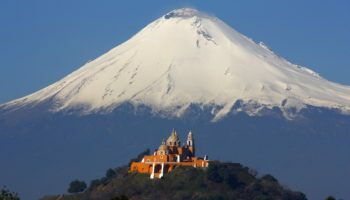 You’ll climb the Sun and Moon pyramids for uninterrupted views and photo opportunities of this wonderful spectacle. 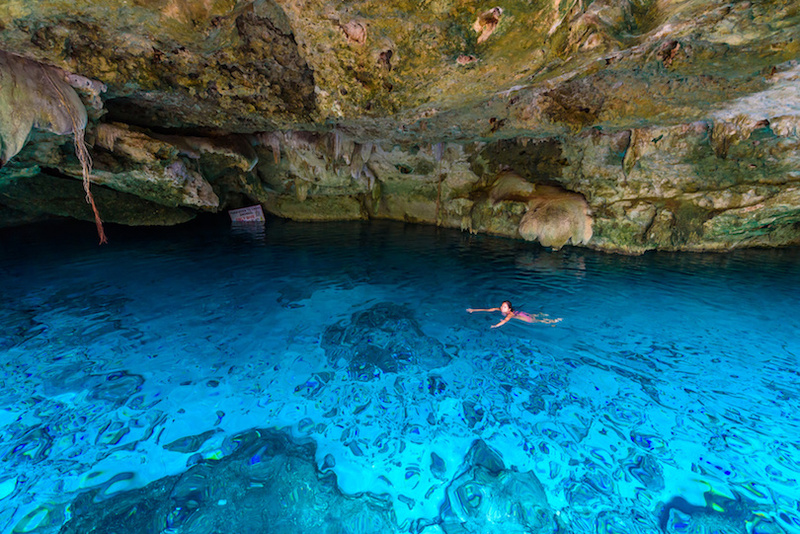 Have a bit of time to yourself at this place and wander around marveling at this Mayan masterpiece. 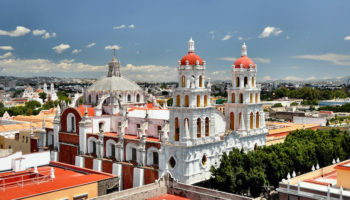 Lastly, you’ll visit the amazing Shrine of Our Lady of Guadalupe, an important religious site in Latin America – but you’ll stop at various workshops along the way and get to try some of the local alcohol – pulque and tequila. 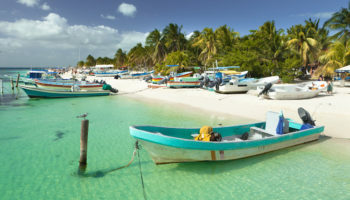 Leave the beaches and party atmosphere of Cancun behind and head out on an extensive day trip that takes in the walled city of Tulum, the archaeological zone of Coba, and, of course, swimming in the famous Yucatan cenotes. You’ll even get to stop off for a spot of shopping at the lively Fifth Avenue in Playa del Carmen. 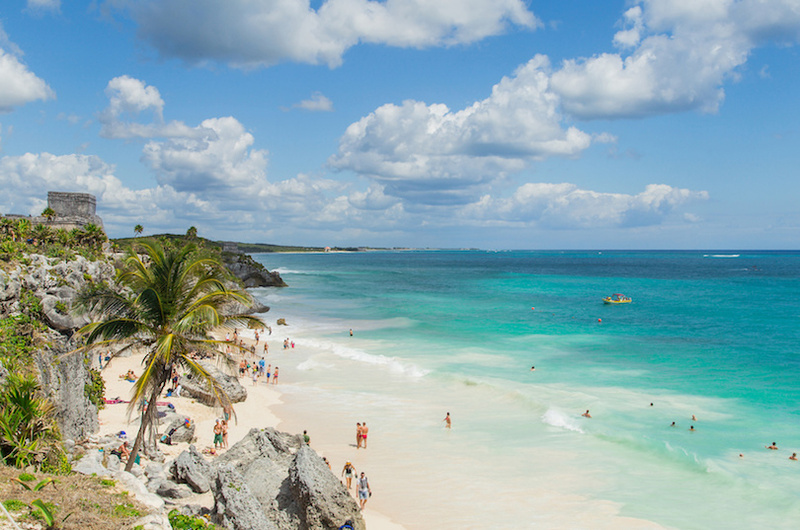 Tulum overlooks the Caribbean sea but it’s more than just a nice view. 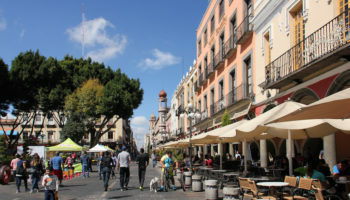 The modern town is based around an ancient Mayan city, remnants of which can still be seen in the walled part of town. The large stone structure known as El Castillo sits on a cliff overlooking the sea for an impressively picturesque slice of scenery, surrounded by mangroves and limestone. 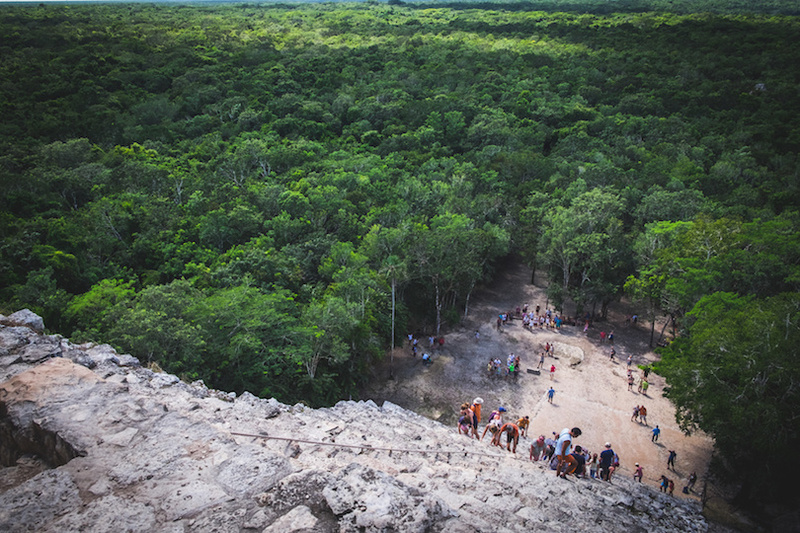 Next, you’ll visit Coba, where your guide will tell you all about the archaeological site. 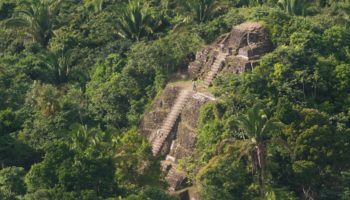 You’ll get to channel your inner Indiana Jones as you explore these jungle ruins. 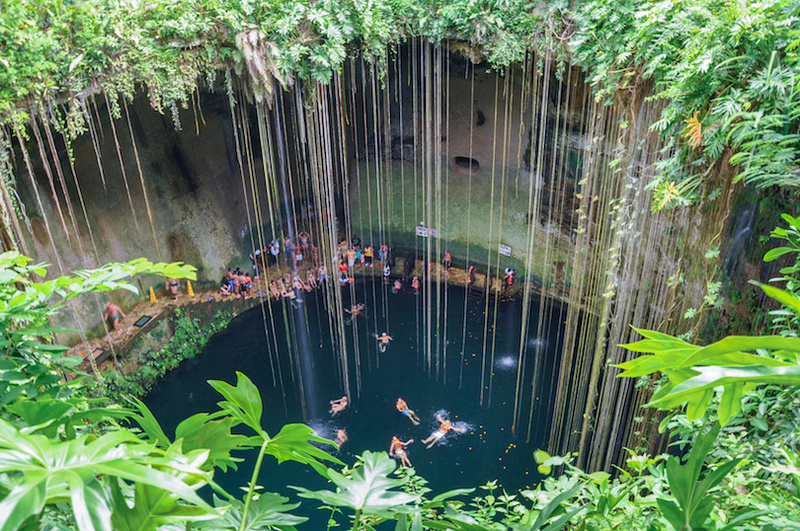 Make sure you bring your swimming costume; the cenotes in this area are very inviting! Hungry? Don’t worry, there’s a very tasty buffet lunch included on this tour. 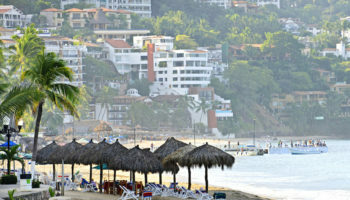 Round it all up with a visit to Fifth Avenue – the liveliest spot in the coastal town of Playa del Carmen. 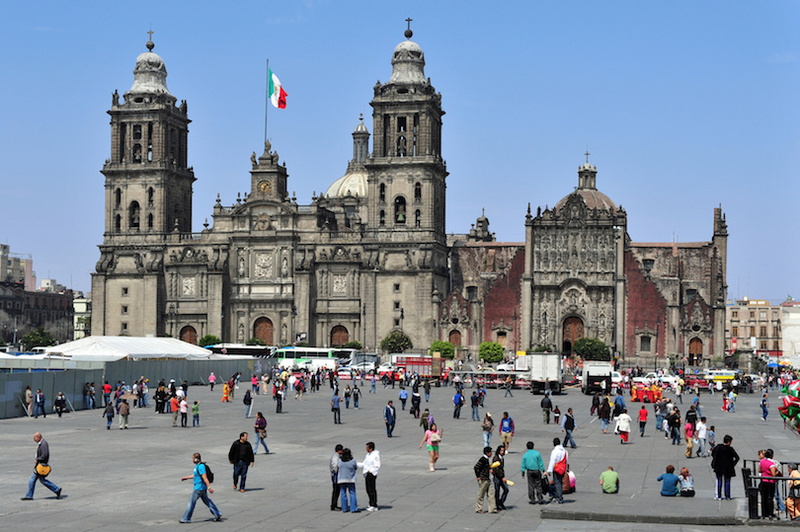 Get to grips with the history of Mexico City, new and old, as you take a day trip around this sprawling metropolis. 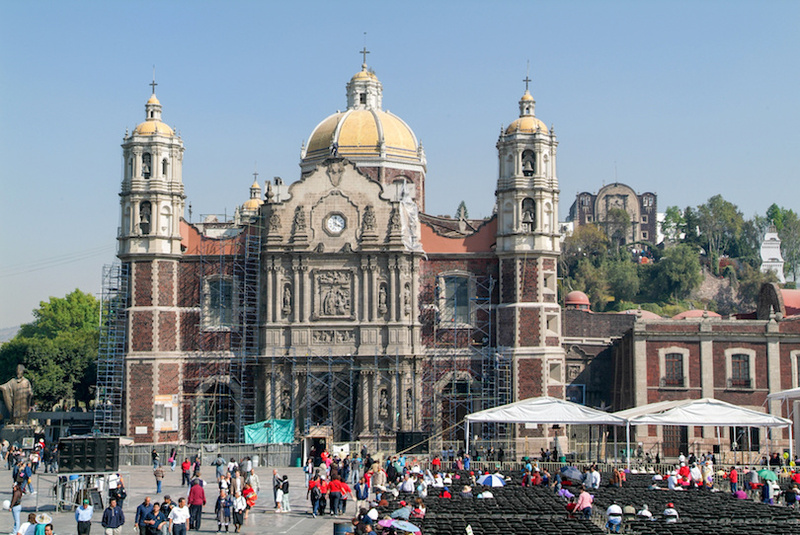 This is a fantastic way to get a more in depth insight into not only the historic sites of the Mexican capital, but also modern day Mexican culture. The guides on this tour have extensive knowledge – they’re more like professors than regular tour guides! 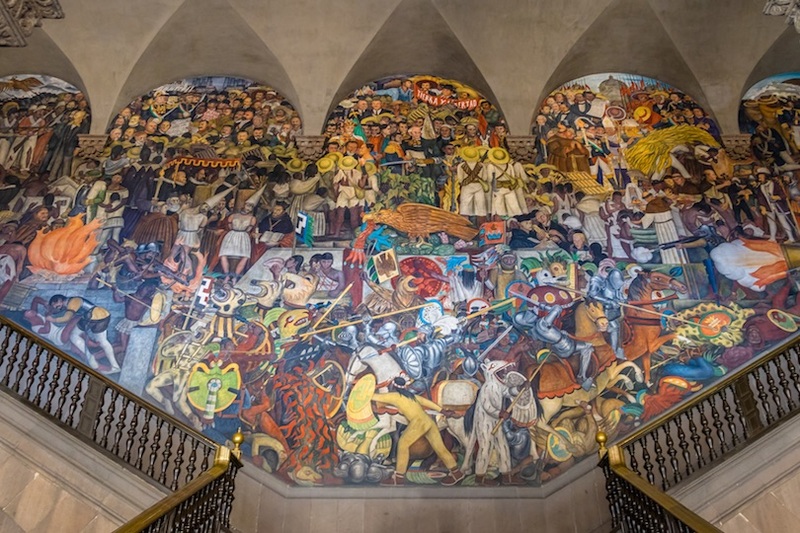 Your first stop will be the National Palace, where you can learn about the Diego Rivera murals then its on to the Metropolitan Cathedral, which is in fact the largest church in all of Latin America. You’ll get plenty of time to check out this peaceful place (which is good because it’s very big). 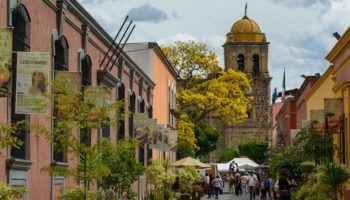 You’ll then head to the Anthropological Museum, which is a great place to get clued up on the history and culture of the people who have inhabited Mexico since prehistoric times. 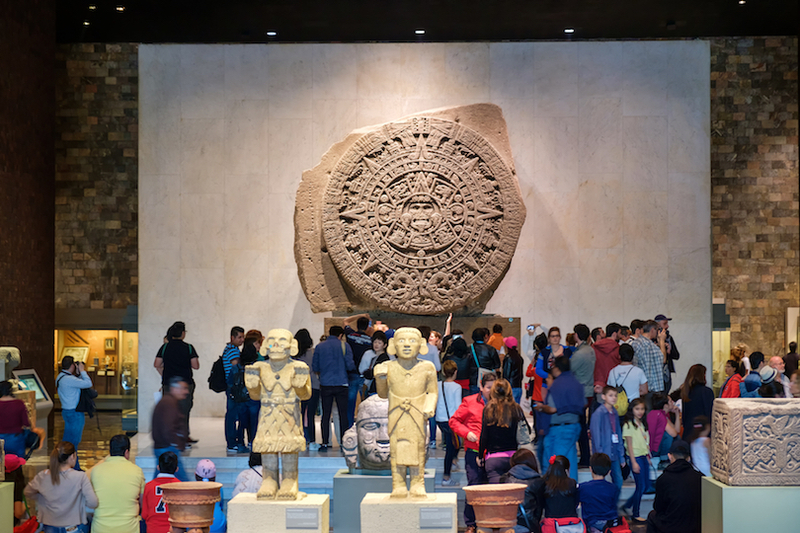 There are even Aztec artefacts such as burial tombs and giant Olmec stone heads to see at this wonderful museum. You’ll also be able to stroll through the Chapultecpec park which spans 1,695 acres with all of its lakes and recreational spaces. Make sure you bring snacks, because this is one heck of a day trip and it’s packed with history and places to see that you won’t even have time for lunch!